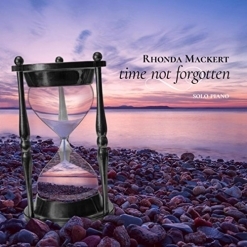 Time Not Forgotten is pianist/composer Rhonda Mackert’s fifth solo piano album and I think it’s her best to date. From the stunning cover artwork to the velvety-smooth piano sound, this album indicates a new level of artistry and sophistication from the Colorado native now living near Seattle, WA. Time Not Forgotten is a collection of twelve original pieces inspired by Mackert’s memories of experiences and events in her life from childhood forward. Overall, the album maintains a relaxing and calming pace with a spirit of optimism and positivity - things we can all use more of! 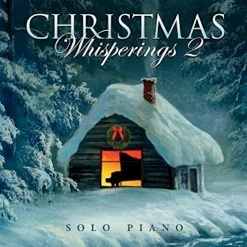 The album was recorded and mastered at Joe Bongiorno’s Piano Haven Studio in Sedona, AZ and has an especially beautiful piano sound. 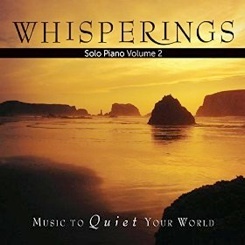 This album can create a warm ambience as background music, but it is substantial and complex enough for many satisfying listens with full attention. A companion sheet music book will be available very soon in both printed and download forms! If you have enjoyed Rhonda Mackert’s previous albums, I’m sure you’ll really like Time Not Forgotten. If you are new to her music, this is a great place to start! 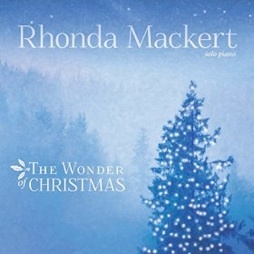 It is available from www.RhondaMackert.com, Amazon, iTunes and CD Baby. Recommended!